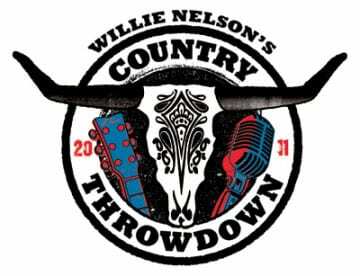 Willie Nelson’s Country Throwdown Tour 2011 will roll through Nashville on June 3, when eight country artists and six up-and-coming singer/songwriters play The Woods Amphitheater at Fontanel. 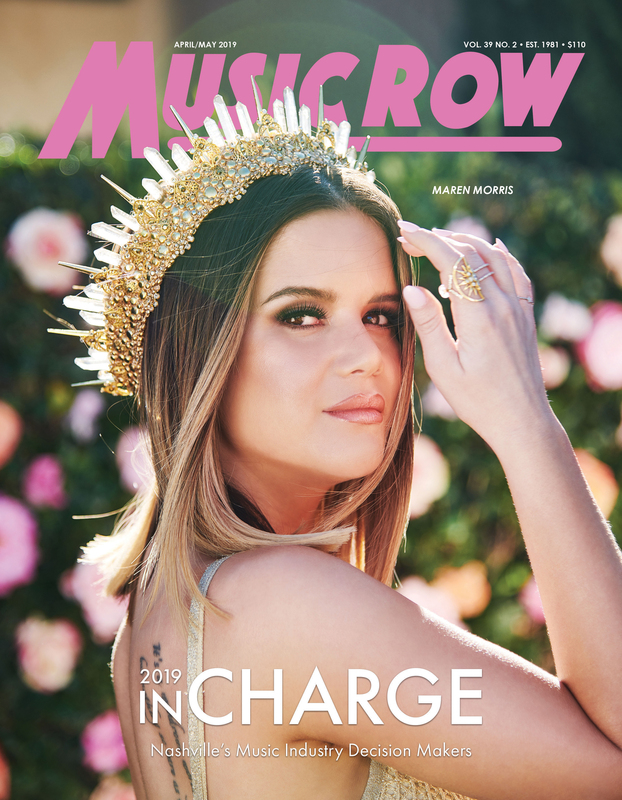 This is the second year for the unique outdoor tour, and headlining artists include Nelson, Jamey Johnson, Randy Houser, Lee Brice, Brantley Gilbert, Craig Campbell, Lukas Nelson & Promise of the Real, and newly-added Drake White. Songwriters being featured between set changes include Adam Hood, Caitlyn Smith, Austin Lucas, Brent Cobb, Dani Flowers and Erin Enderlin. The tour is set to play in over 20 cities during Summer 2011, and fans can download a free eight song sampler from iTunes featuring Willie Nelson and others here.